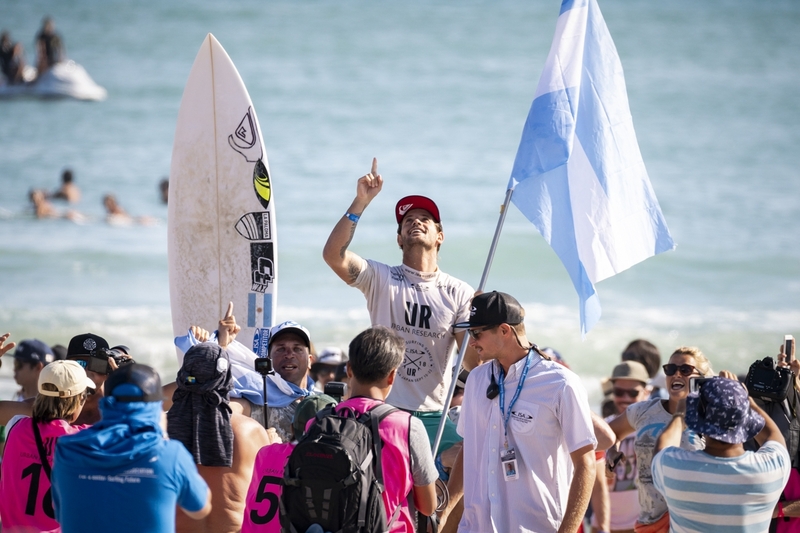 Argentina’s Santiago Muñiz Claims His Second ISA Gold. 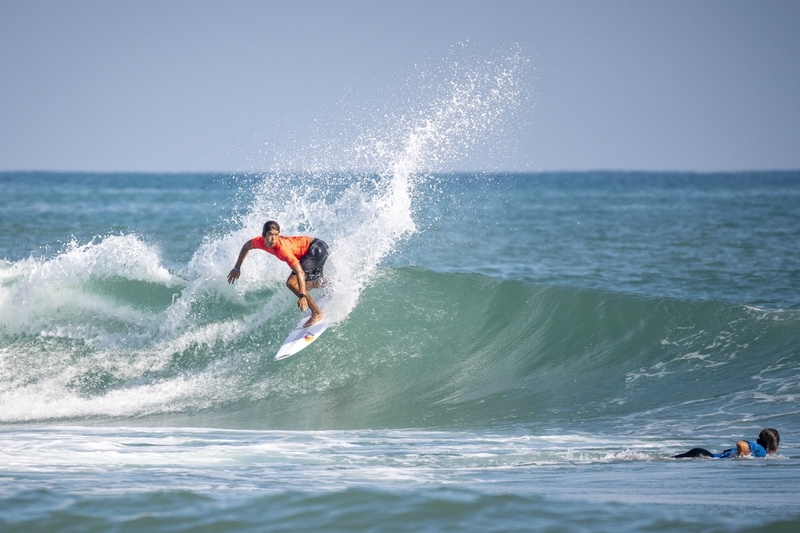 The ISA World Surfing Games 4th day of compertition was held on the 19th of September with the final consisting of surfers all riding Sharpeye surfboards! heres what happend. 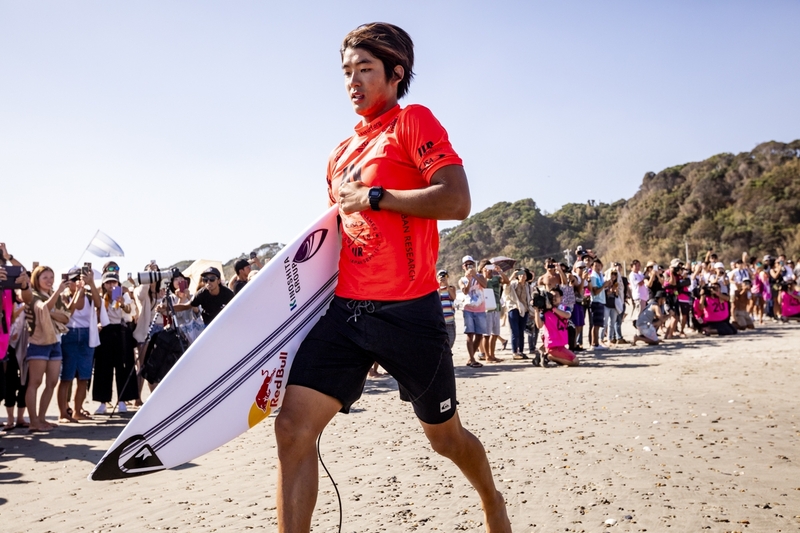 Argentina’s Santiago Muñiz was crowned the Men’s Gold Medalist at the 2018 UR ISA World Surfing Games (WSG) in Tahara, Japan today, his second Title after earning the Gold at the 2011 edition in Panama. 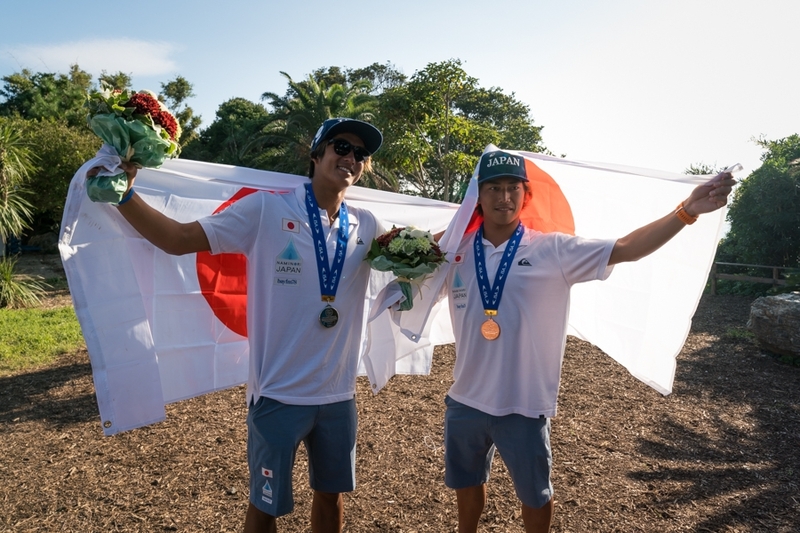 Japan’s Kanoa Igarashi and Shun Murakami doubled down on history for Japanese Surfing, respectively earning the Silver and Copper Medals for the host nation. In Igarashi’s and Murakami’s first appearances in the event, both earned the first WSG medals for Team Japan in the event’s 54-year history. 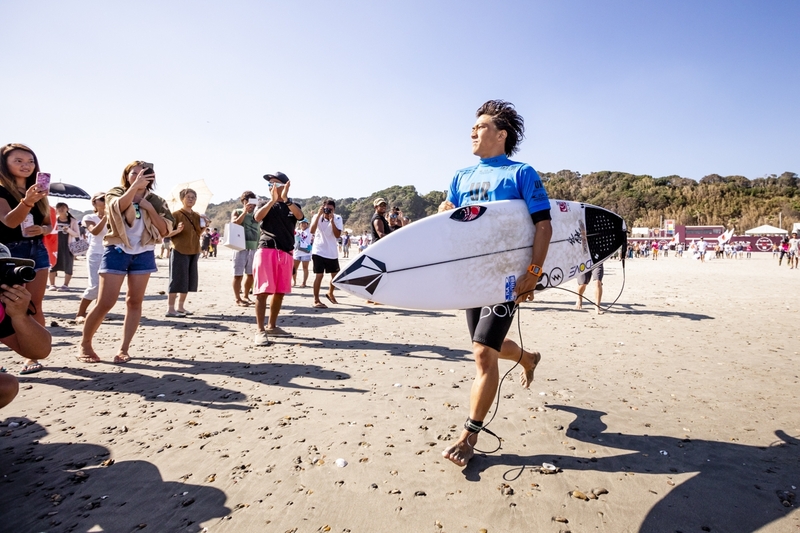 The powerful performance displayed by the Japanese delegation demonstrates the leaps and bounds taken in increased level of Japanese surfing in recent years, particularly since the inclusion of Surfing in the Olympic Games. We are extremly proud of all the surfers efforts and the resualt of all surfers riding Sharpeye Surfboard in the final.